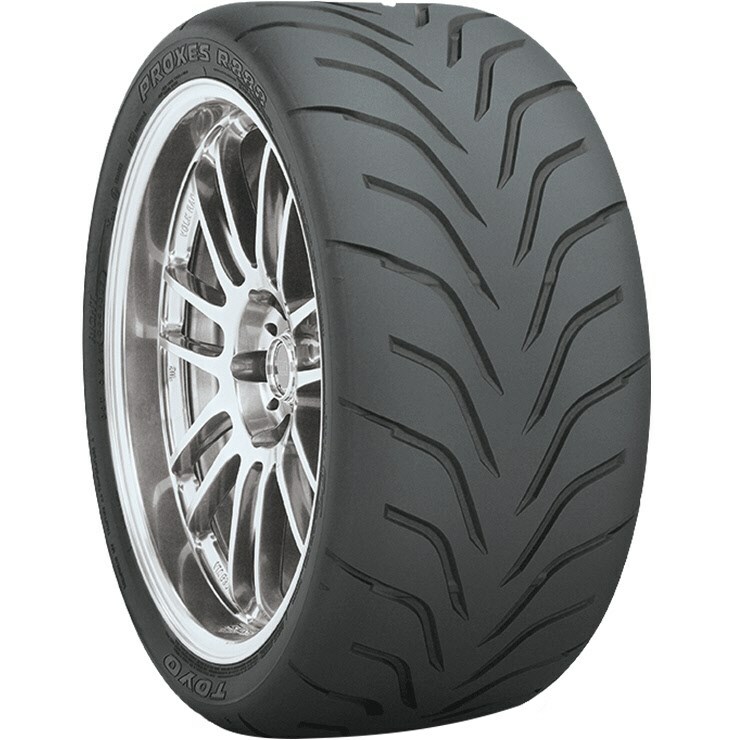 I'm considering buying Toyo Proxes R888. I've read that they perform well and have a pretty aggressive look. They're a D.O.T. competition tire. I see the R888 but not the R888R available in the 275 40 17. I definitely want the latter for more traction. I like the tread design of both. I've had the Nitto 555R's as well as the Mickey Thompson drag radials. I recently went to the Nitto NT05R and they are the best hooking I have ever had. That is the way I was heading after reading reviews. Thanks for the input. Excited for spring!